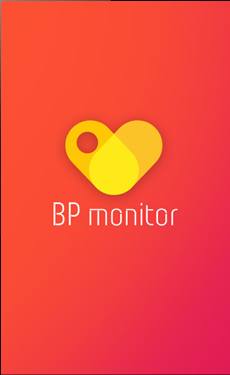 Monitor your blood pressure using the mobile app which is integrated to your BP monitoring device. 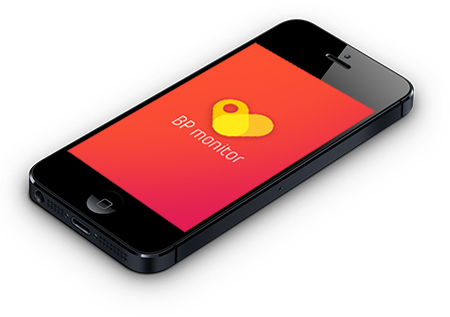 The client is a leading and young entrepreneur from Saudi Arabia who was looking for a reliable mobile app development service provider. 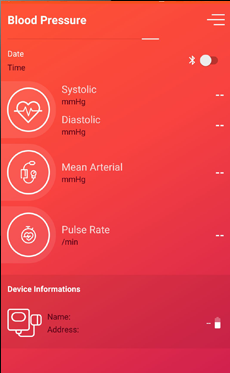 The client needed a mobile app which could integrate with a blood pressure monitoring device and keep a track of BP readings of the user for a long period of time. 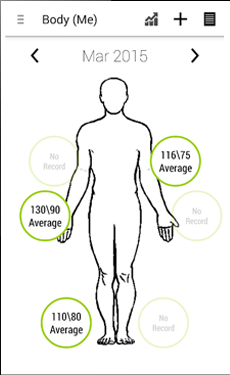 The Saudi Arabian client was extremely satisfied with the results and the low battery consumption features of the app. 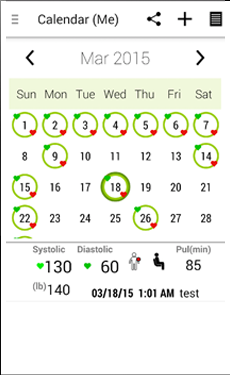 The app is now used by a wide range of users to read their BP recordings and store them to be analyzed further. 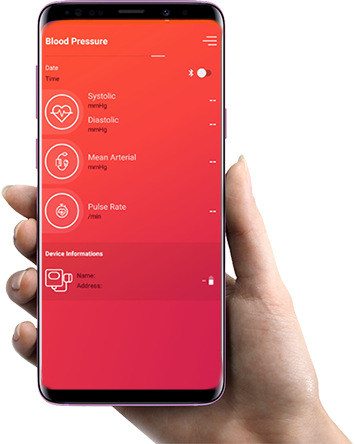 Outsource2india is a leading provider of mobile app development services in India and a host of software development services to global clients. We have the required expertise to provide apps on different platforms including Android, iOS, Xamarin, Windows, etc. We follow some of the most efficient processes while providing our services which enable us to provide them at highly affordable prices. 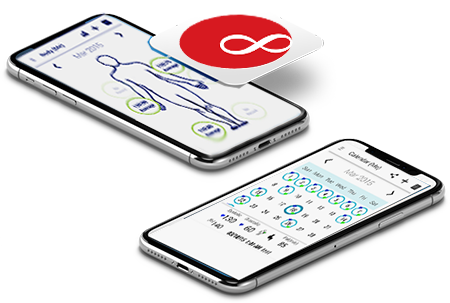 Our team comprises of some of the most talented and skilled mobile app developers who are capable to cater to any of the clients' needs. 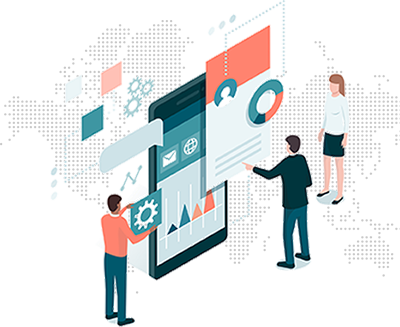 If you are looking for a reliable, efficient, quick, and cost-effective mobile app development service provider, then you have come to the right place.